Did you know that 97% of online searches begin with a search engine like Google, Bing or a review platform like Yelp or Home Adviser? Did you also know that over 40% of clicks go to the top 3 paid advertisements on these search engines? Pay Per Click (PPC) advertising is a fully custom, cost-effective digital marketing method that will give you a top spot on Google and Bing search engine results. To get a high ROI you'll need a top Top Pay Per Click company that's experienced and uses data-driven results to target your target client with exceptional results. Our PPC management company has serviced many businesses with their Bing Ads and Google Adwords campaigns. What's Included in our Ads Management and Pay Per Click (PPC) Campaigns? Manage, adjust and track your bids for each pay per click campaign. At Black Hole SEO we will monitor your keyword search inquires and adjust bidding for maximum exposure to your target client. 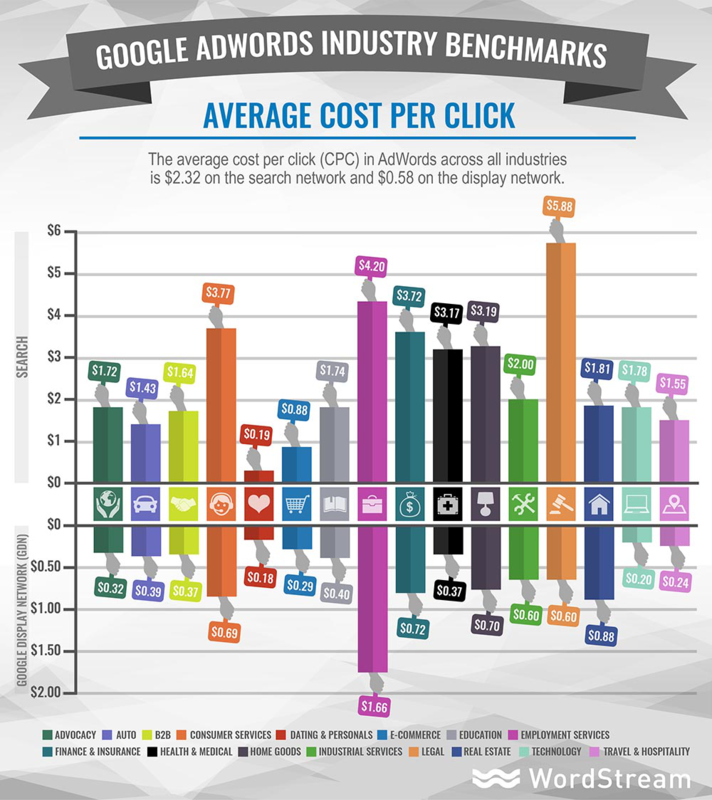 We can monitor your average position, cost per click analysis and optimize your (PPC) campaigns. We research target keywords to find what works and how your customers are searching for your type of services. We conduct competitor research on their ads and find out what works and what doesn't giving you the best ROI by a top digital marketing company. Target your consumers with a paid search campaign that includes custom PPC landing pages that maximize your ROI. Create custom offers that will increase your business ability to close new customers through your driven ads campaigns. Track ads positions with a fully custom adwords interface giving you full control and transparency or your ad campaign. Track your click through rate, your average cost per click and lead and call monitoring. At Black Hole SEO we can optimize ads campaigns for any niche, whether it's personal injury attorney or landscaping services. Our Google Adwords experts at Black Hole SEO have an immense amount of knowledge and experience managing Google Adwords campaigns. The Omega of the pay per click advertising. Bing Ads is an underrated mode of advertising but provides great ROI. Contact our Bing Ads experts here! Our Facebook Ads experts has helped dozens of businesses hone in on their target client at an affordable price. Just sit back and answer the phone!